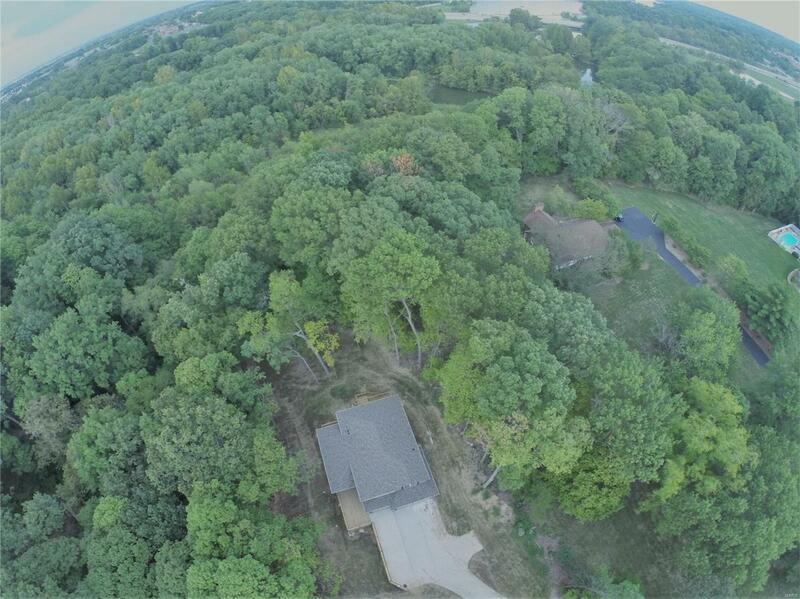 3 Acres WOODED! Lake St. Louis! Full LAKE Rights! Brand NEW Construction! 5 bedroom 3 1/2 Bath Finished Walkout lower level. !! Wentzville School District! Look no further! 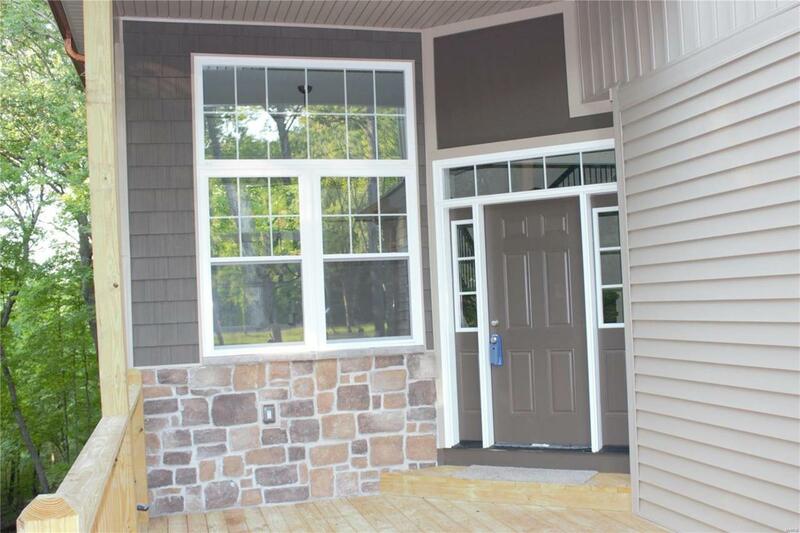 You have found your dream home tucked away in the quiet woods, yet close to everything you need! 2400 Sf + 1000 sf finished 9 pour walkout basement with wet bar! 42 kitchen cabinets with Granite Counter-tops and kitchen island. 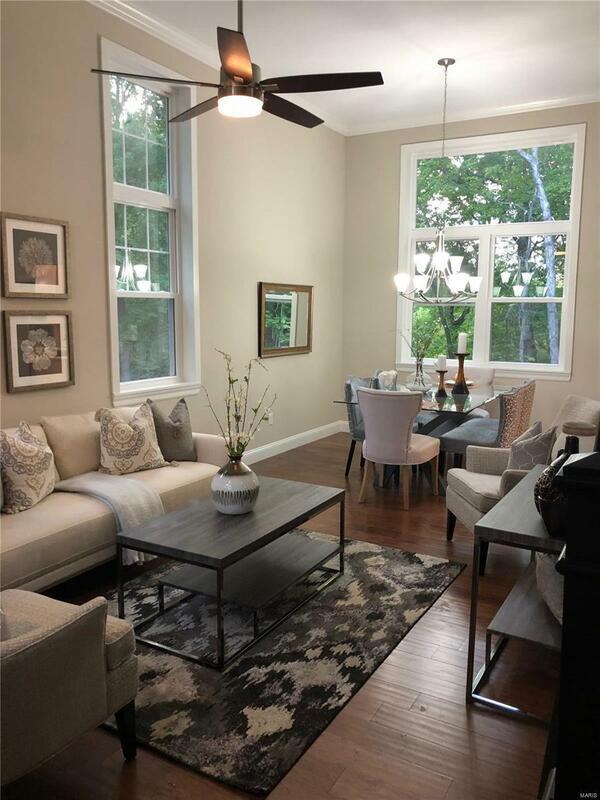 2 Story Foyer, 12 ceiling Dining Room/Living Room, Check out the WALK-OUT basement! Rec Room with a wet bar perfect for entertainment!. Wood flooring and tile. 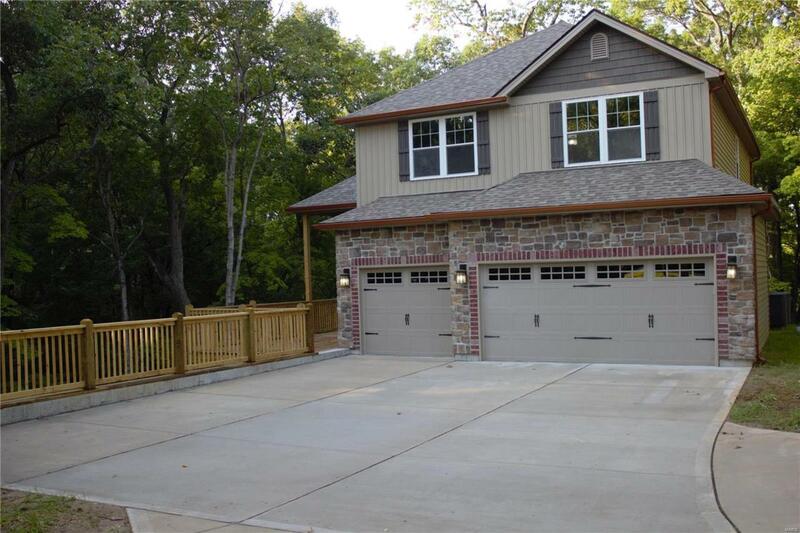 This custom home was built for you!OWNER FINANCING AVAILABLE or LEASE with OPTION TO PURCHASE!